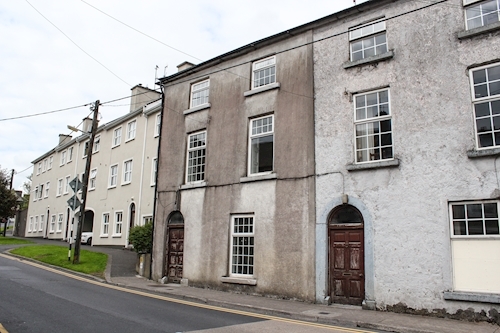 A first and second floor two bedroom apartment subject to a tenancy at a current rent of €10,800 per annum. 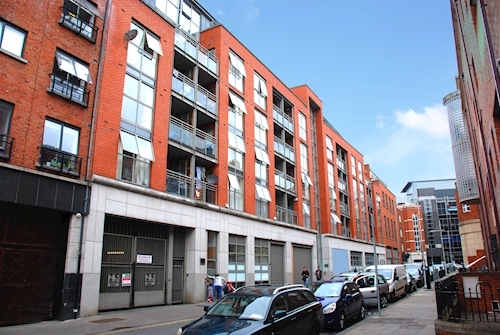 A ground floor two bedroom apartment subject to a tenancy at a current rent of €9,600 per annum. 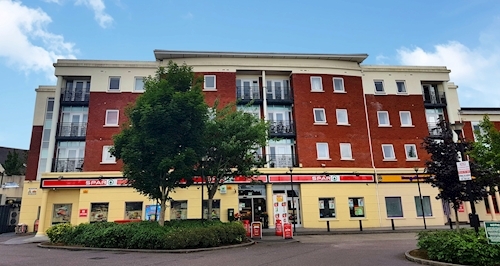 A first floor two bedroom apartment extending to approximately 74 sq. m (796 sq. ft.). A first floor two bedroom apartment extending to approximately 55 sq.m (592 sq.ft). A first floor two bedroom apartment extending to approximately 68 sq. m (732 sq. ft). 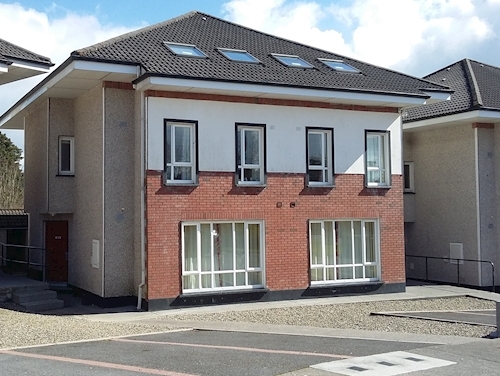 A ground floor six bedroom apartment subject to a tenancy at a current gross rent of €11,220 per annum. A duplex three bedroom apartment extending to approximately 90 sq. m (969 sq. ft). 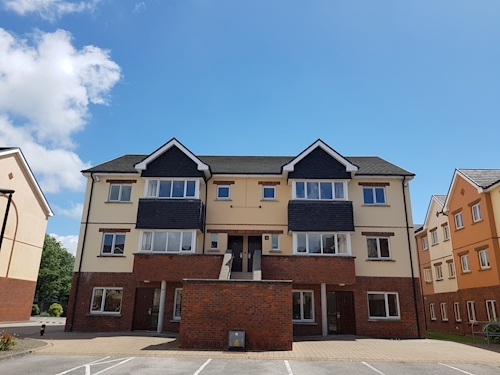 Ground floor two bedroom apartment extending to approximately 65 sq. m (699 sq. ft). 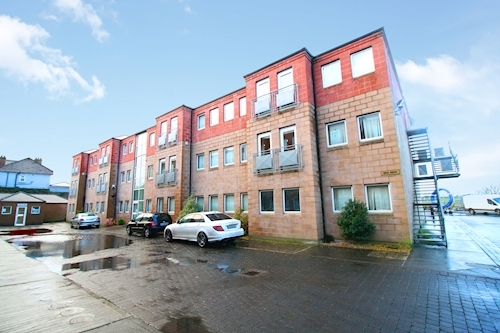 A ground floor two bedroom apartment extending to approximately 74 sq. m (796 sq. ft). 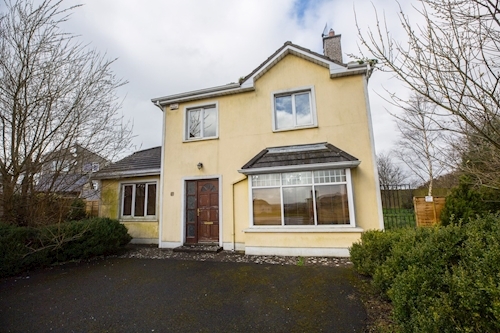 A semi detached four bedroom house subject to a tenancy at a current rent of €11,340 per annum. 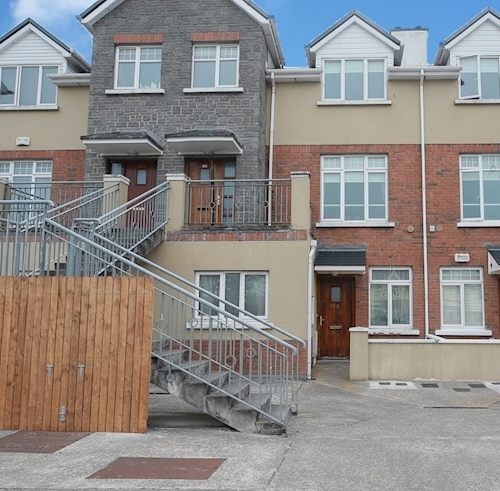 A duplex three bedroom apartment subject to a tenancy at a current rent of €16,200 per annum. 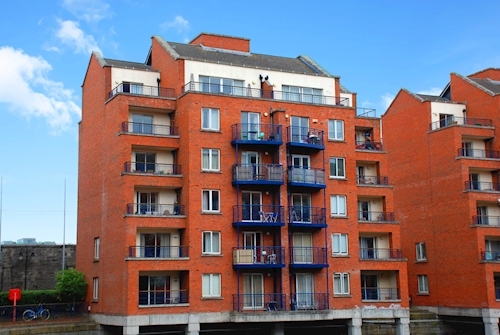 A ground floor two bedroom apartment subject to a tenancy at a current gross rent of €3,984 per annum. 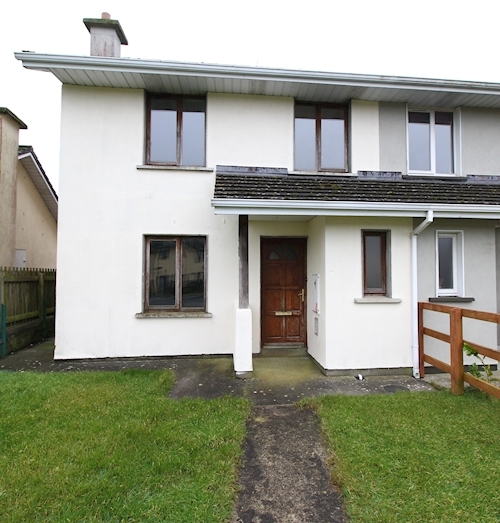 Semi detached two bedroom house subject to a tenancy at a current rent of €7,800 per annum. 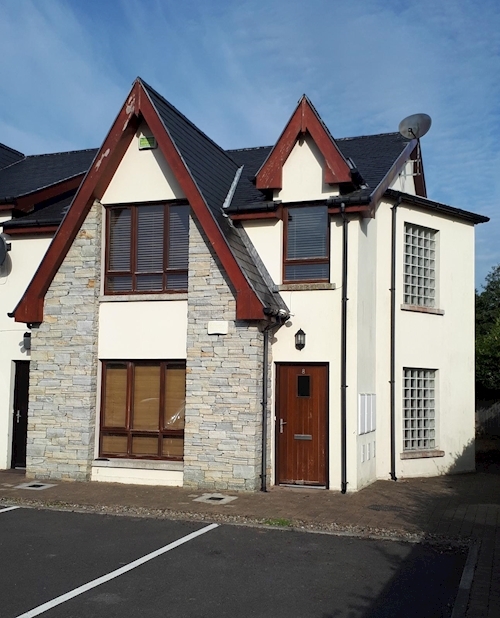 A ground floor two bedroom apartment subject to a tenancy at a current rent of €7,200 per annum. 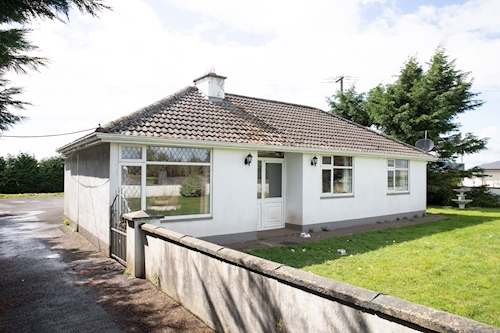 A detached three bedroom bungalow subject to a tenancy with terms unknown. 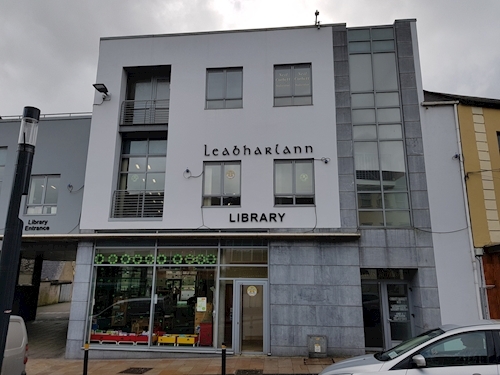 A second floor two bedroom apartment subject to a tenancy at a current rent of €10,200 per annum. 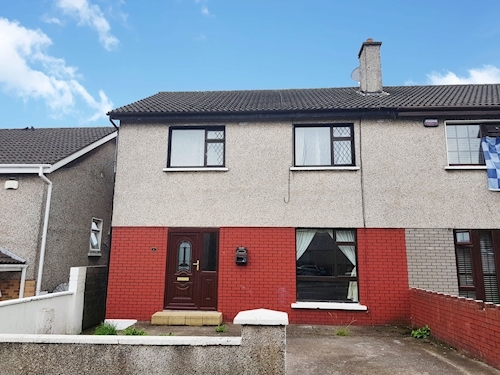 Three bedroom mid terrace house subject to a tenancy with a gross rent of €6,000 per annum. 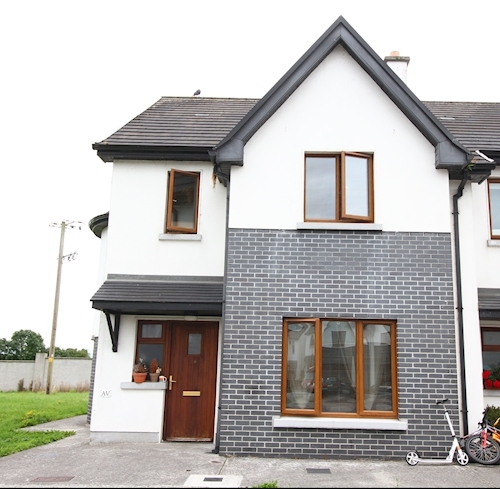 A semi detached three bedroom house subject to a tenancy at a current rent of €6,720 per annum. End of terrace two bedroom house extending to approximately 76 sq. m (818 sq. ft). 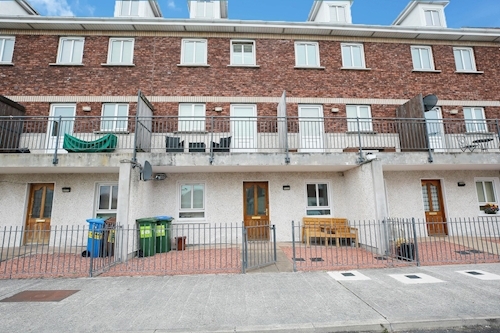 Mid terrace two bedroom townhouse extending to approximately 80 sq. m (861 sq. ft). 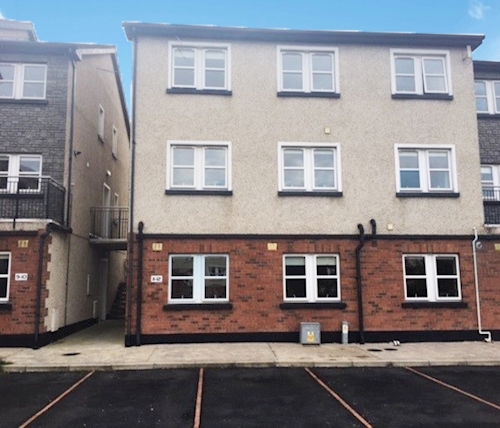 A first floor one bedroom apartment subject to a tenancy with a current gross rent of €4,416 per annum. 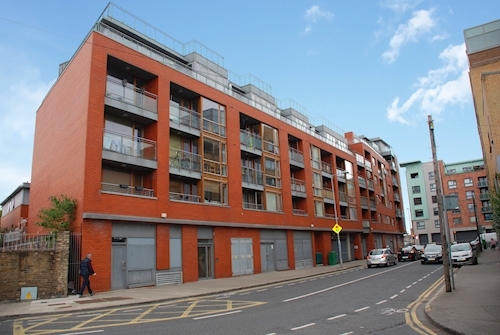 Third floor two bedroom apartment subject to a tenancy at a current rent of €2,600 per annum. 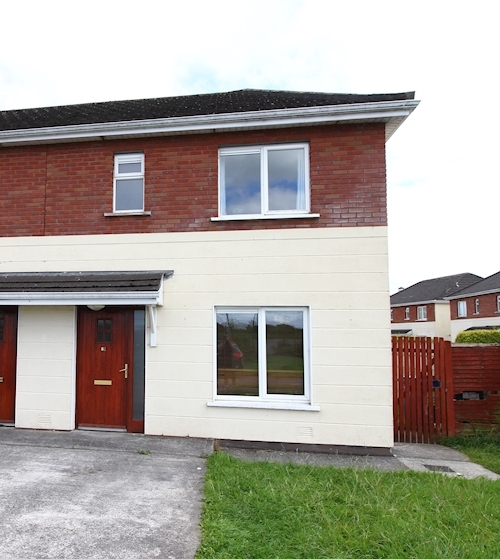 A semi detached three bedroom house to be offered with vacant possession. Mid terrace two bedroom cottage extending to approximately 108 sq. m (1,162 sq. ft). A mid terrace two bedroom house extending to approximately 56 sq. m (603 sq. ft). A mid terrace three bedroom house extending to approximately 83 sq. m (893 sq. ft). 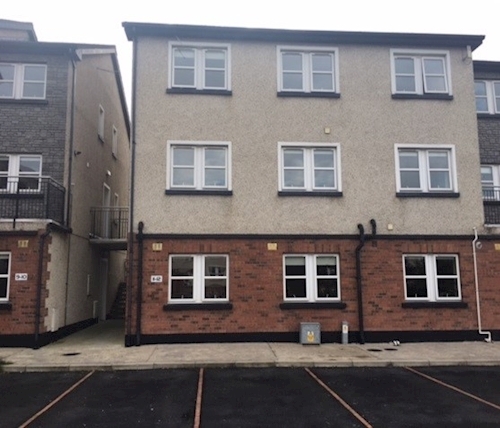 A second floor two bedroom apartment subject to a tenancy at a current rent of €8,100 per annum. 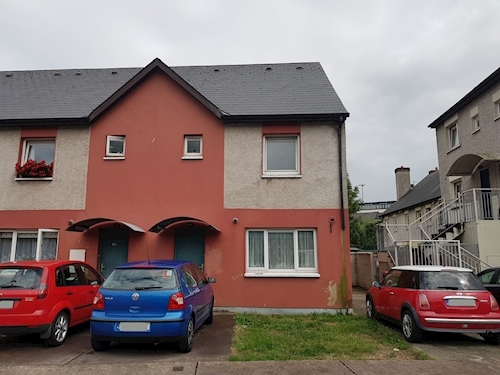 A first floor four bedroom apartment with vacant possession. 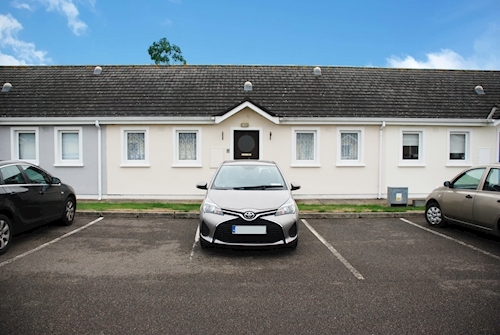 A ground floor one bedroom apartment subject to a tenancy at a current rent of €5,280 per annum. 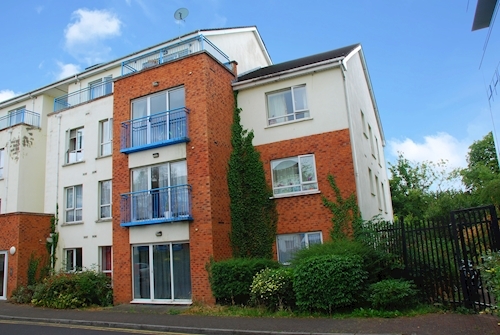 A first floor three bedroom apartment subject to a tenancy at a current gross rent of €11,220 per annum. A semi detached three bedroom house extending to approximately 87 sq. m (936 sq. ft). 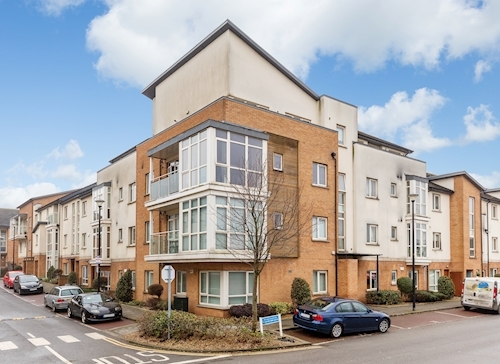 A ground floor two bedroom apartment extending to approximately 74 sq.m (800 sq. ft.). 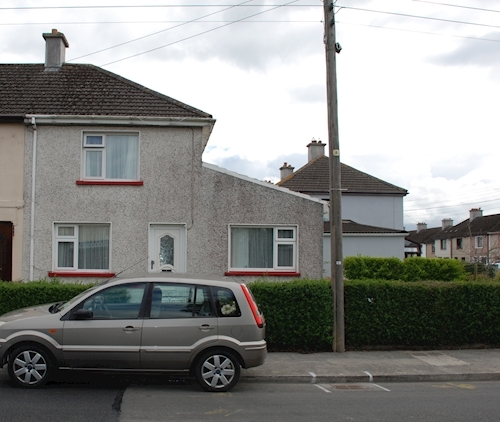 An end of terrace three bedroom subject to a tenancy at a current rent of €5,700 per annum. A mid terrace house internally arranged to comprise 2 x one bedroom units. A fourth floor two bedroom apartment extending to approximately 55 sq. m (590 sq. ft). 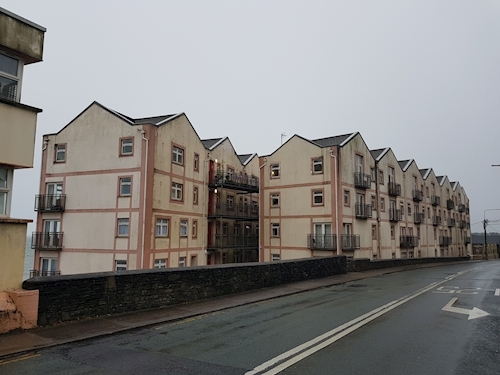 A second floor two bedroom apartment extending to approximately 76 sq. m (818 sq. ft). 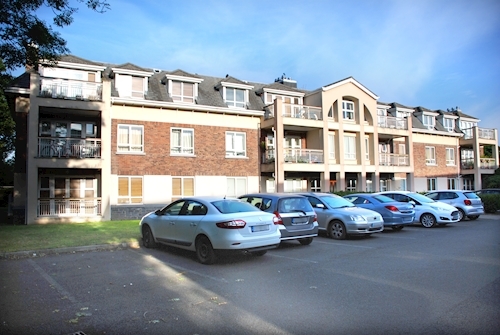 A ground floor two bedroom apartment subject to a tenancy at a current rent of €13,200 per annum. 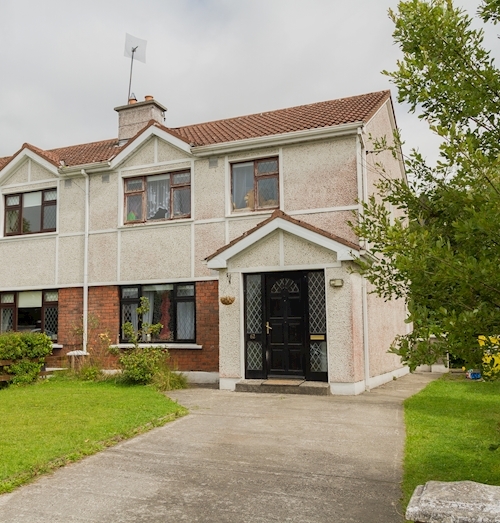 A semi detached three bedroom house subject to a tenancy at current rent of €10,800 per annum. A detached four bedroom house extending to approximately 138 sq. m (1,485 sq. ft). A detached three bedroom house extending to approximately 122 sq. m (1,313 sq. ft). A mid terraced three bedroom derelict house offered with vacant possession. 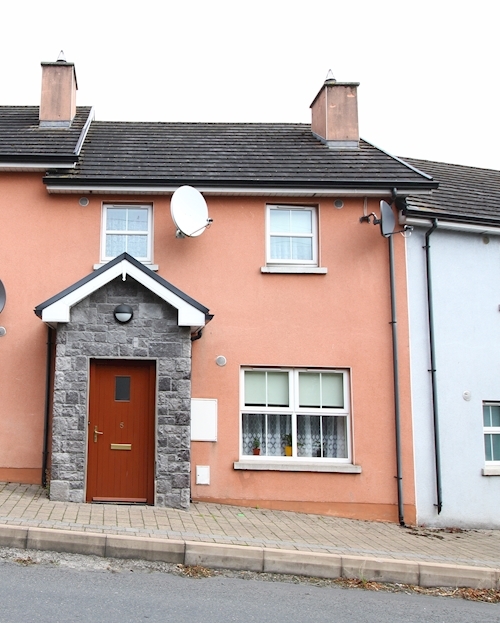 A mid terrace two bedroom house subject to a tenancy at a current rent of €7,440 per annum. 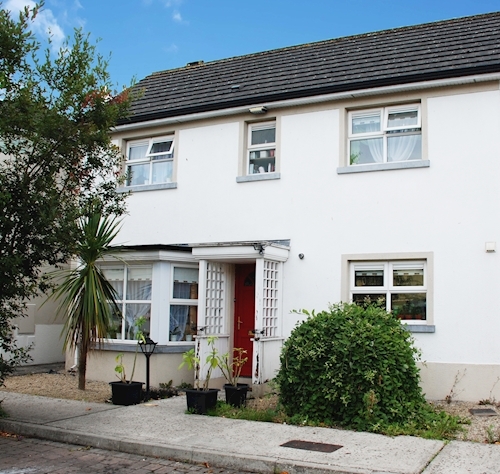 A semi detached three bedroom house extending to approximately 100 sq. m (1,076 sq. ft). A third floor three bedroom apartment extending to approximately 81 sq. m (875 sq. ft). An end of terrace three bedroom house subject to a tenancy. 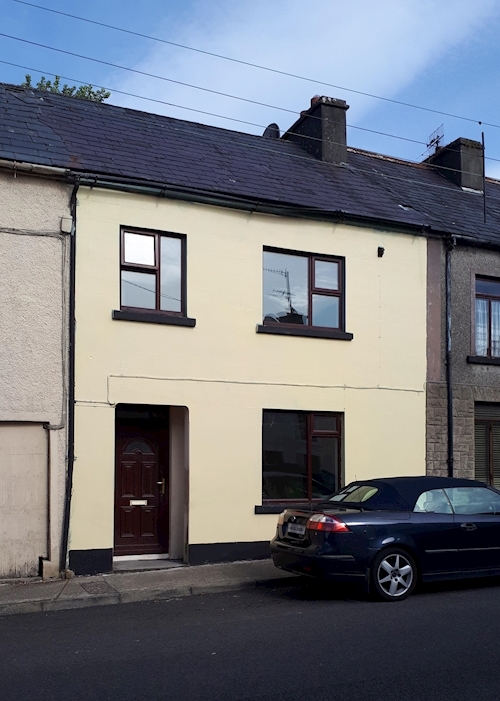 An end of terrace three bedroom house subject to a tenancy at a current rent of €6,000 per annum. 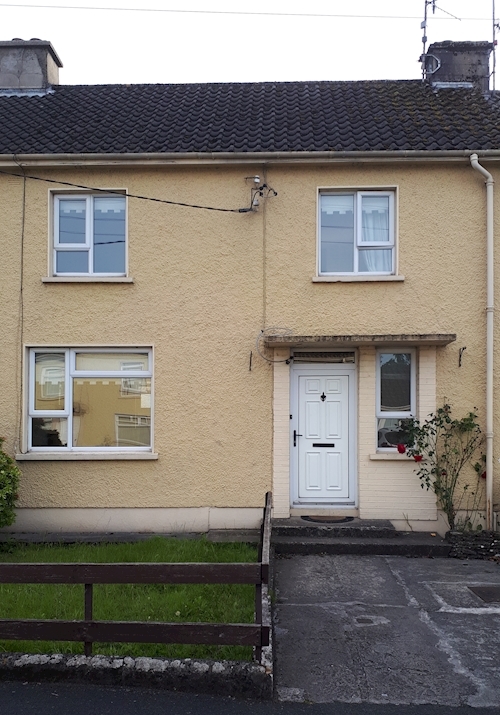 Mid terrace two bedroom house subject to a tenancy at a current rent of €4,560 per annum. 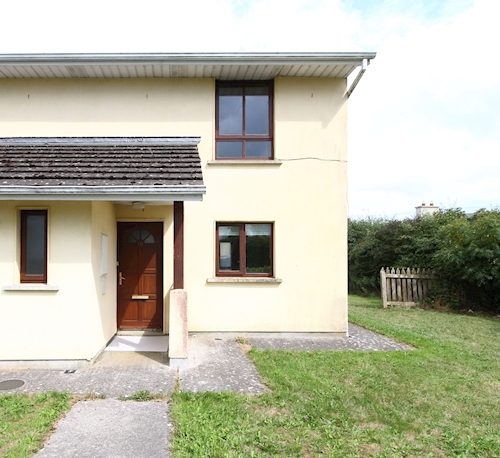 A semi detached three bedroom house subject to a tenancy at a current rent of €3,600 per annum. 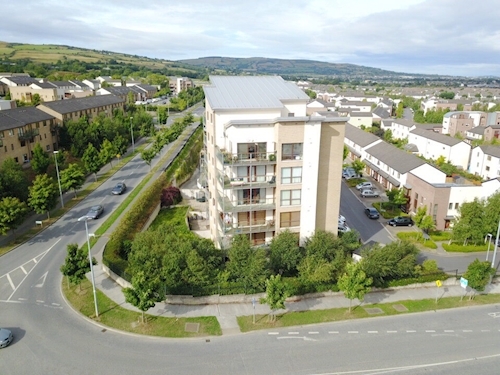 Two bedroom penthouse apartment subject to a tenancy with a current rent of €6,600 per annum. 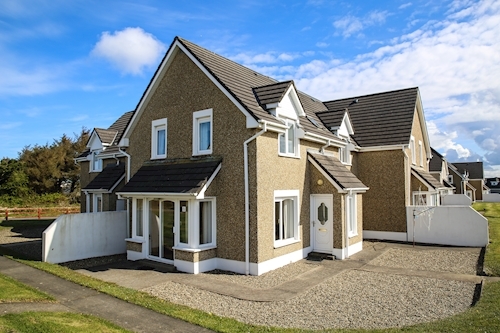 A semi detached four bedroom house extending to approximately 157 sq.m (1,700 sq.ft).